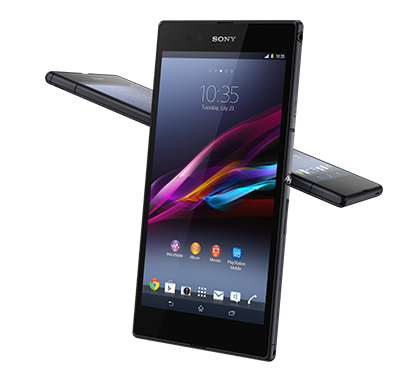 Good news for folks in the US waiting on unlocked version of Sony’s new Android phablet – Xperia Z Ultra. You can now pre-order both 3G and 4g LTE models of Z Ultra at Newegg.com. 3G version – codenamed C6802 is retailing at $699 and 4G version -codenamed C6806 is priced at $729 and they will be shipped starting October 14th. Both 3G and 4G variants are available for pre-order in 4 colors -black, purple and white. 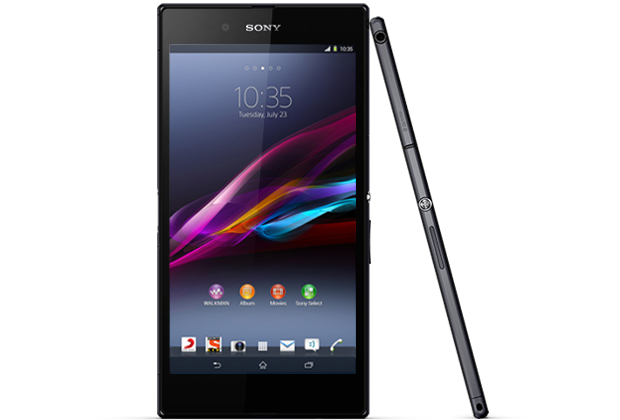 Don’t forget to to read the review of Sony Xperia Z Ultra here at AndroidFanNetwork before ordering this beast from Sony Mobile. I work as an Oracle Database Administrator & love the most customizable smartphone operating system - Android. 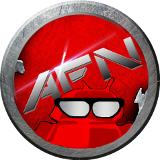 At AFN I try to bring you latest on android/smartphone news. This entry was posted in News and tagged newegg, sony, Sony Xperia Z Ultra, unlocked. Bookmark the permalink.